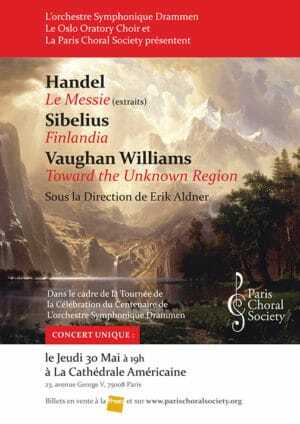 by the Paris Choral Society. 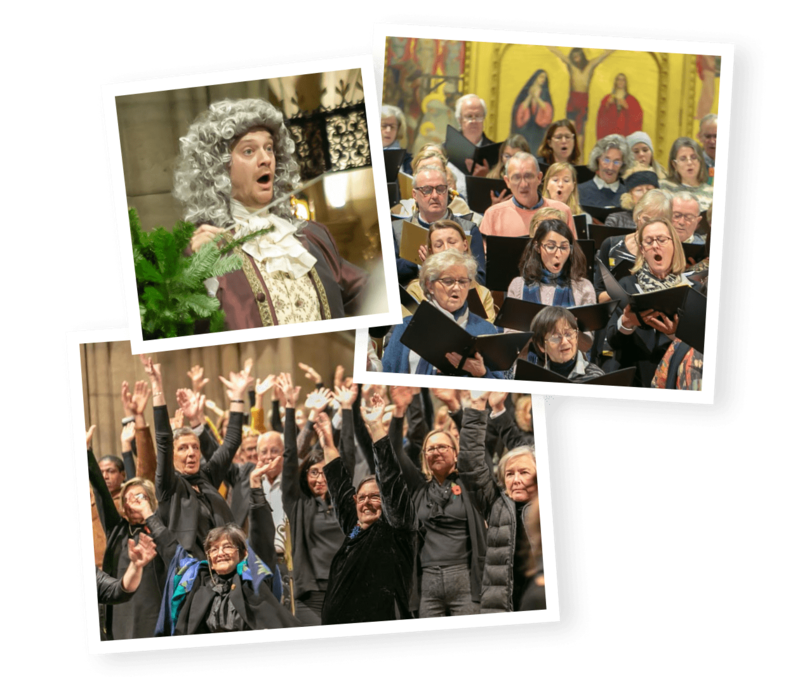 Sing Handel's Messiah with us! 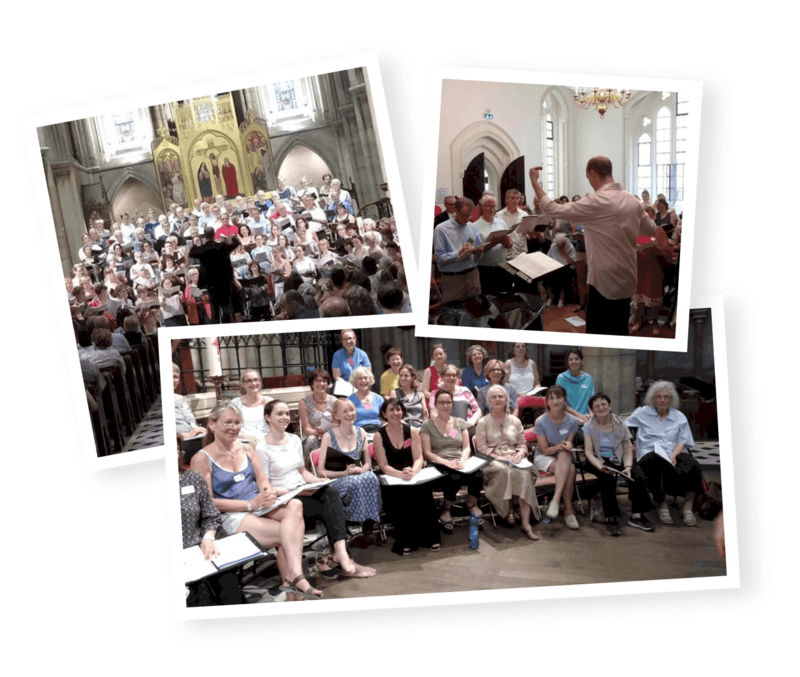 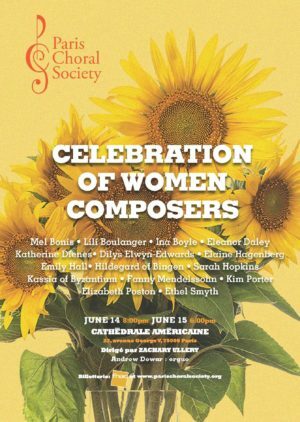 Fauré for a day – sing with us!